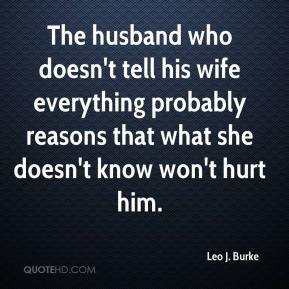 I mean, obviously my husband and I have always trusted her, you know. That's why we welcomed her into our house. Homelessness is a horrible plight, especially for someone with a family. 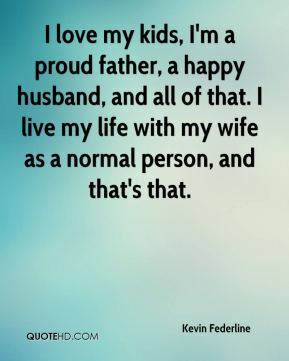 I have a great husband, great children who are healthy, doing well in school and are well adjusted. A lot has been given to me. I don't know why my life is so blessed and why others (that) work just as hard, for some reason, are not. 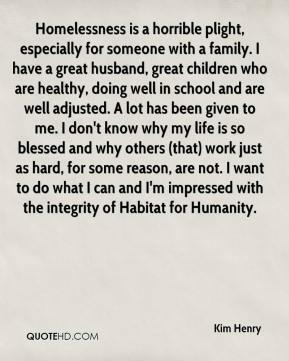 I want to do what I can and I'm impressed with the integrity of Habitat for Humanity. 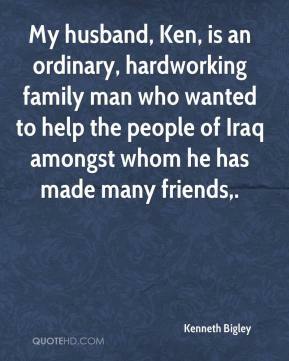 My husband, Ken, is an ordinary, hardworking family man who wanted to help the people of Iraq amongst whom he has made many friends. 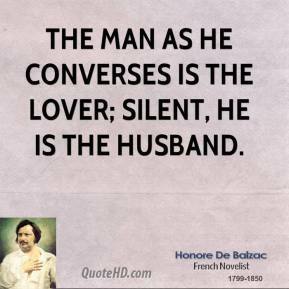 The support and the advice that she gives to me is advice that any wife would give to her husband. 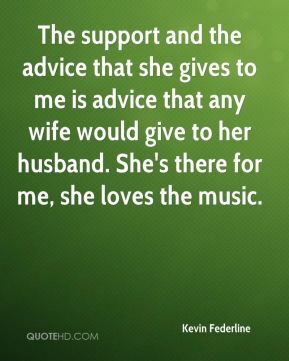 She's there for me, she loves the music. 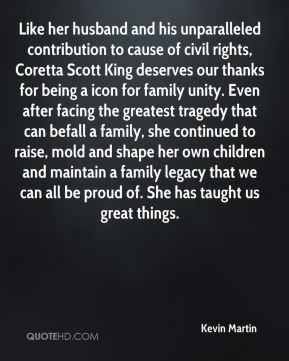 Like her husband and his unparalleled contribution to cause of civil rights, Coretta Scott King deserves our thanks for being a icon for family unity. 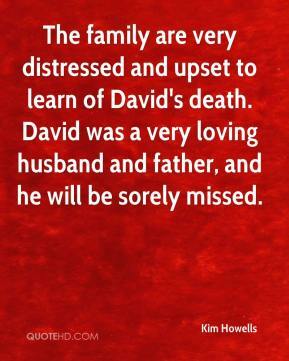 Even after facing the greatest tragedy that can befall a family, she continued to raise, mold and shape her own children and maintain a family legacy that we can all be proud of. She has taught us great things. 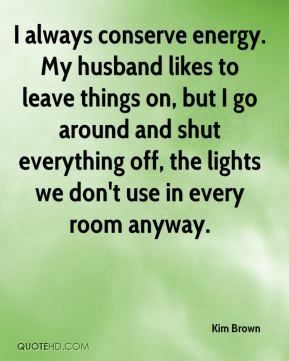 I always conserve energy. My husband likes to leave things on, but I go around and shut everything off, the lights we don't use in every room anyway. 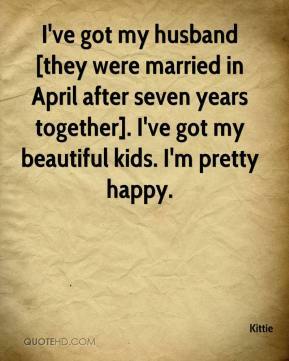 I've got my husband [they were married in April after seven years together]. I've got my beautiful kids. I'm pretty happy. 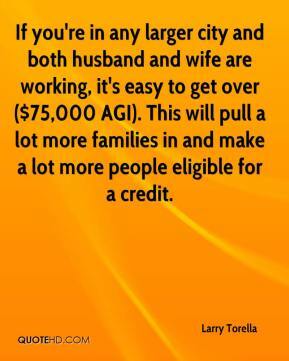 If you're in any larger city and both husband and wife are working, it's easy to get over ($75,000 AGI). This will pull a lot more families in and make a lot more people eligible for a credit. 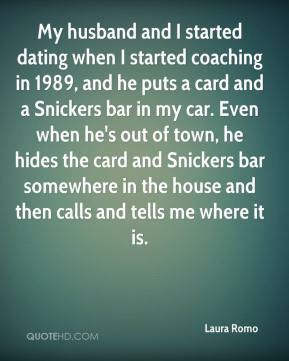 My husband and I started dating when I started coaching in 1989, and he puts a card and a Snickers bar in my car. Even when he's out of town, he hides the card and Snickers bar somewhere in the house and then calls and tells me where it is. 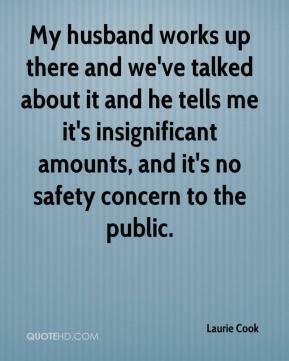 My husband works up there and we've talked about it and he tells me it's insignificant amounts, and it's no safety concern to the public. 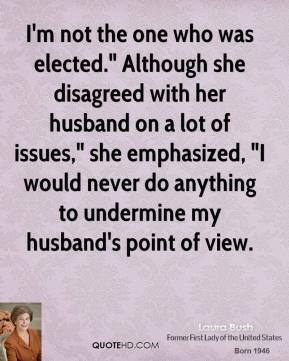 It was like losing her own husband again. 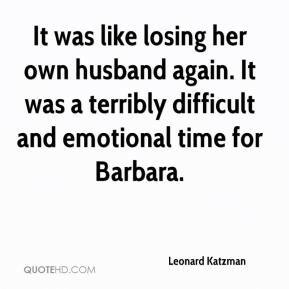 It was a terribly difficult and emotional time for Barbara. 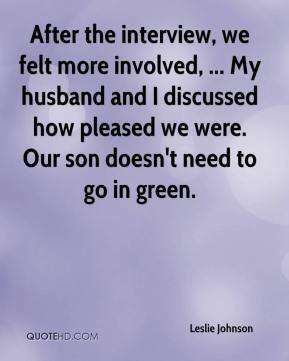 After the interview, we felt more involved, ... My husband and I discussed how pleased we were. Our son doesn't need to go in green. 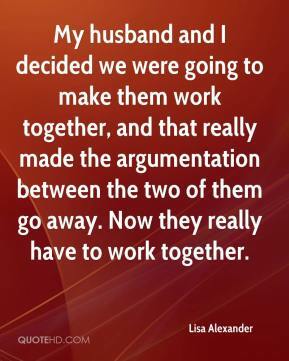 My husband and I decided we were going to make them work together, and that really made the argumentation between the two of them go away. Now they really have to work together. 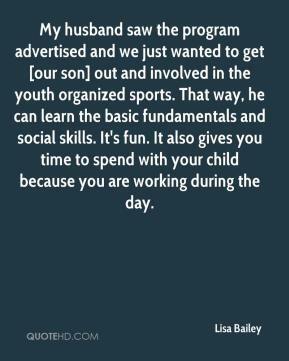 My husband saw the program advertised and we just wanted to get [our son] out and involved in the youth organized sports. That way, he can learn the basic fundamentals and social skills. It's fun. It also gives you time to spend with your child because you are working during the day. 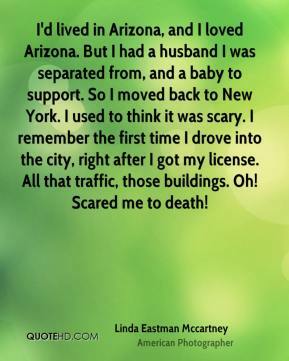 Oh, I hope my husband is there to pick me up. 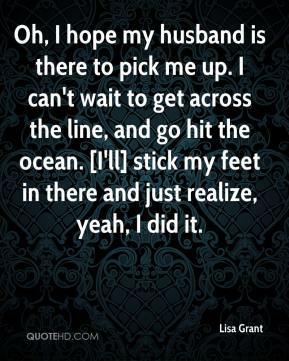 I can't wait to get across the line, and go hit the ocean. [I'll] stick my feet in there and just realize, yeah, I did it. 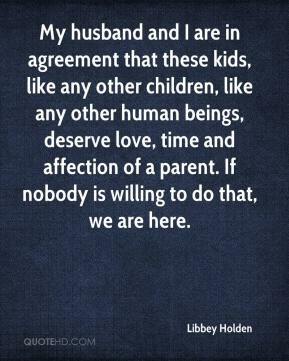 My husband and I are in agreement that these kids, like any other children, like any other human beings, deserve love, time and affection of a parent. If nobody is willing to do that, we are here. My husband and I were thinking that people haven't even had a chance to get that far. 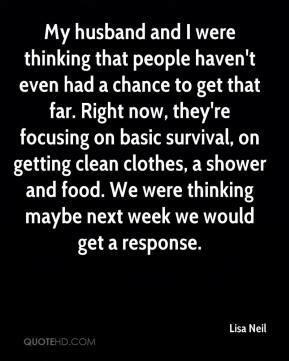 Right now, they're focusing on basic survival, on getting clean clothes, a shower and food. We were thinking maybe next week we would get a response. 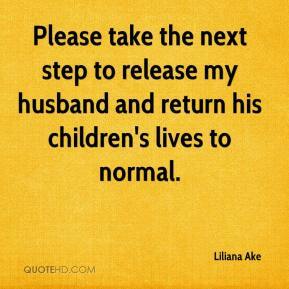 Please take the next step to release my husband and return his children's lives to normal. 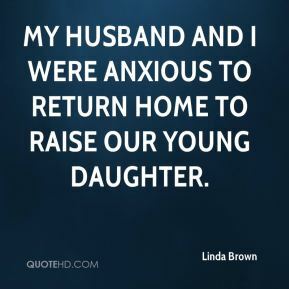 My husband and I were anxious to return home to raise our young daughter.